A veteran owned business, Big Easy Home Inspections is committed to trust, integrity, and attention to detail. 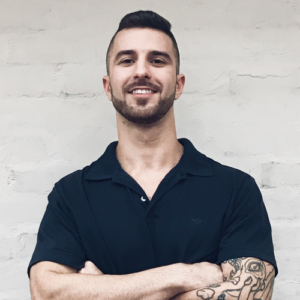 We believe that honest communication paired with a state of the art inspection report is the best way for our clients to gain a confident understanding on one of the biggest investments they’ll make. Clear & Simple Pricing based on location of home and square footage. Please call or email for an accurate quote. 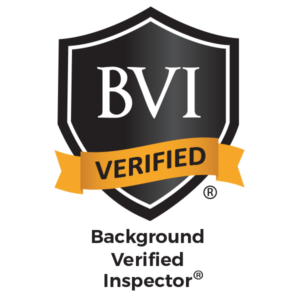 It can be hard to determine which inspectors to trust or allow into their home. 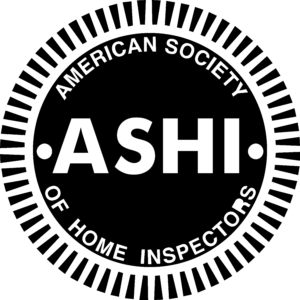 As an ASHI Background Verified Inspector, this designation gives peace of mind to everyone involved. Contact us at any time if you ever have questions about your report. 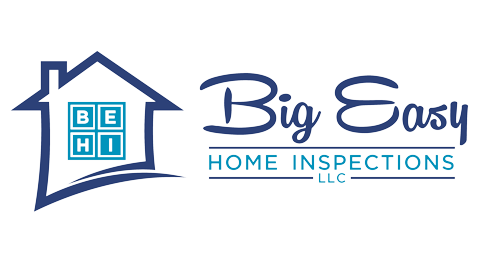 Big Easy Home Inspections is a veteran owned business providing residential home inspections & Pre-listing inspections. Serving North Shore & Greater New Orleans area including: Mandeville, Covington, Slidell, Madisonville, Lacombe, Hammond, Abita Springs, New Orleans, Metairie, & Kenner.